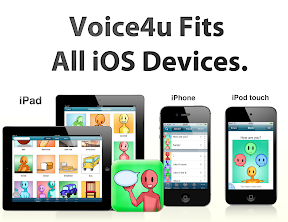 It has been two years since the first Voice4u has been created. Since then, it served in over 35 different countries. Were some of the requests we have received. We are working night and day on answer to your requests. 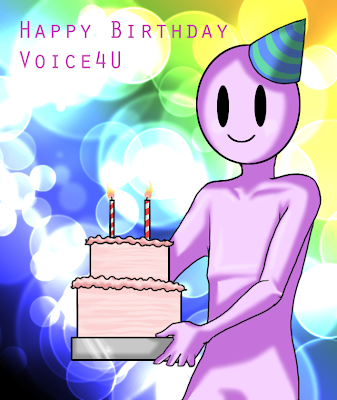 It’s our second birthday and we would like to thank you for your support!